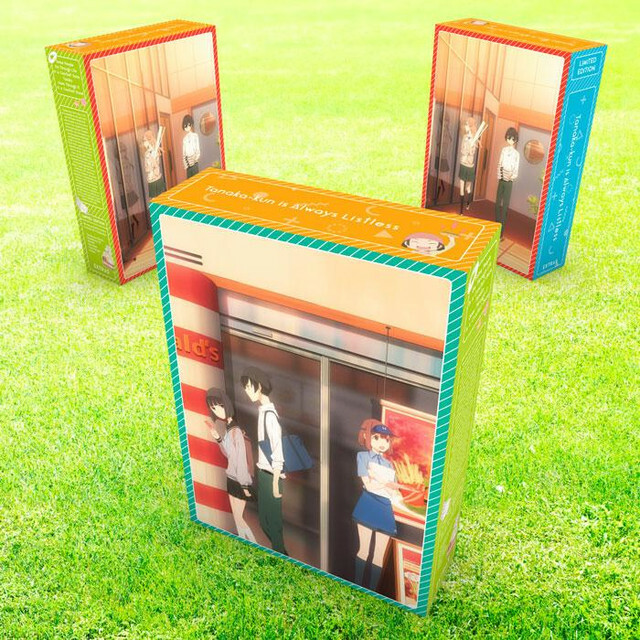 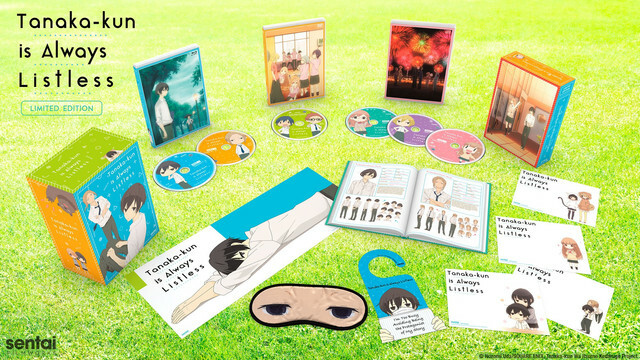 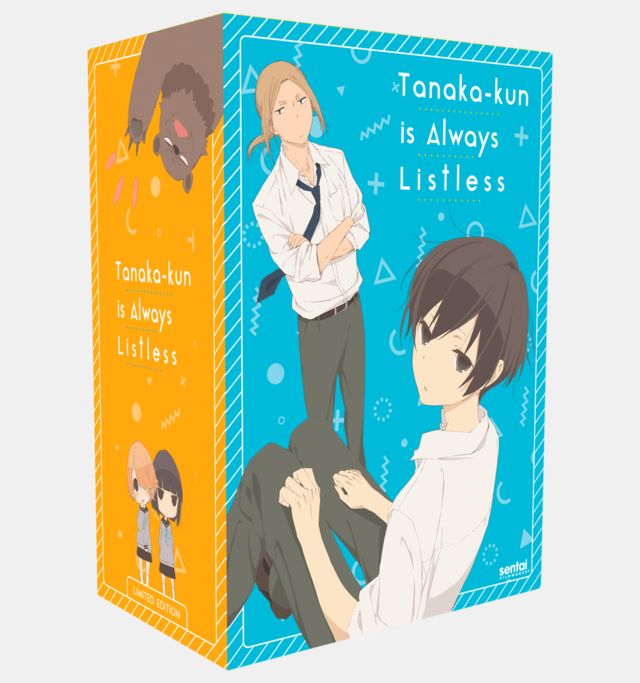 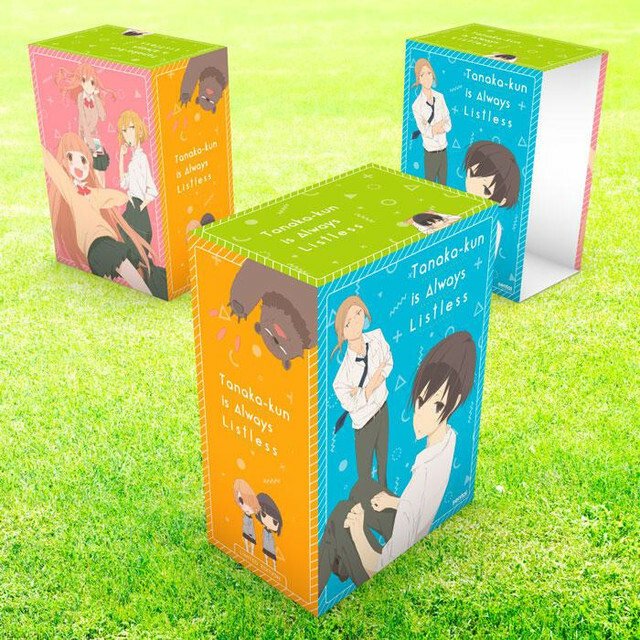 Coming on January 30th, Section23 will be releasing Sentai Filmworks' Tanaka-Kun is Always Listless in standard and premium edition sets. 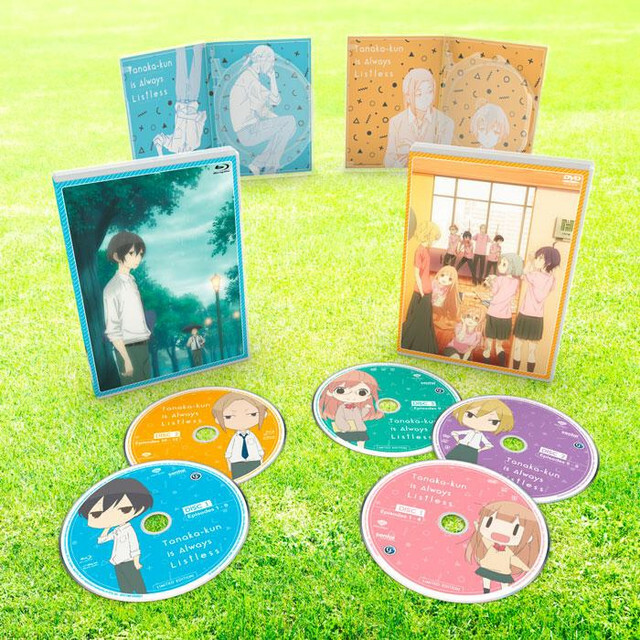 In anticipation, they have announced the dub cast for 2016's Silver Link comedy anime. 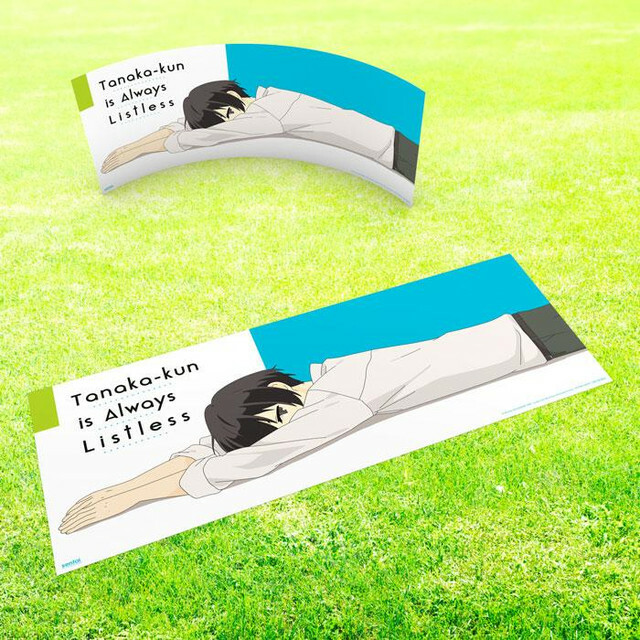 Tanaka-kun can’t help it. 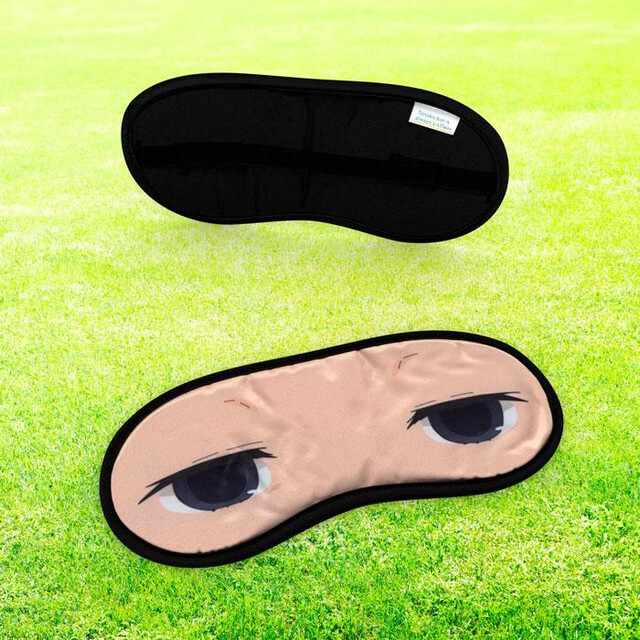 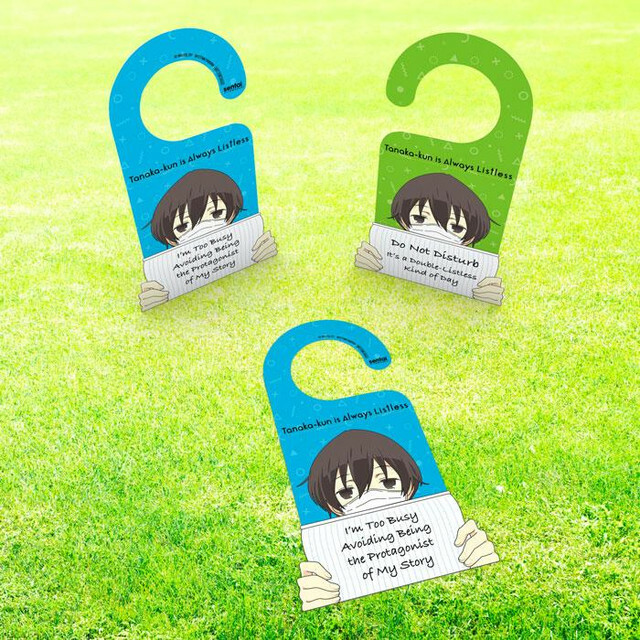 Put him someplace nice and warm, and he’ll start nodding off, even in class or on the way to school. 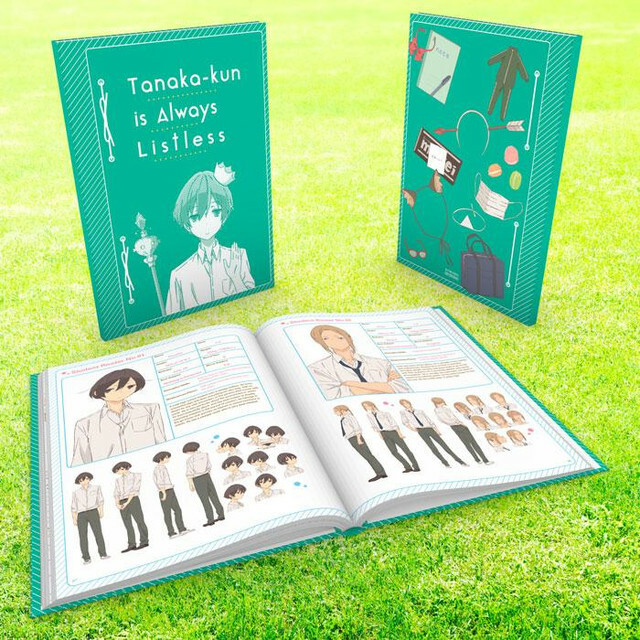 You would think that this would eat into Tanaka’s social life, but, fortunately, our consciousness-challenged protagonist has a guardian angel in the form of his best friend Ota, a gentle giant who (literally) carries Tanaka from place to place. 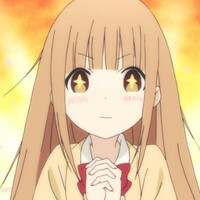 Then there’s class-rep Shiraishi, who’s convinced that Tanaka’s unique perspective lets him see past her beautiful appearance; Miyano, their hyper pint-sized classmate who somehow becomes Tanaka’s unwanted apprentice in listlessness; and Echizen, a self-proclaimed delinquent who’s determined to fight him. 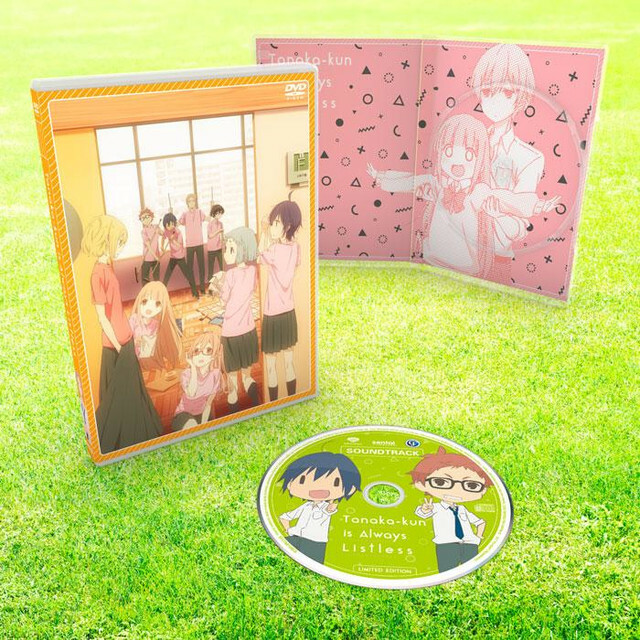 As for Tanaka, being the center of attention is the last place he wants to be, but the world just won’t leave him alone in TANAKA-KUN IS ALWAYS LISTLESS.